We are caught up in the cycle of so-called "holy wars." In The Jihad of Jesus, Dave Andrews argues that while this inter-communal conflict is endemic, it is not inevitable. Depending on our understanding, our religions can be either a source of escalating conflict or a resource for overcoming inter-communal conflict; and for our religions to be a resource for overcoming conflict, we need to understand the heart of all true religion as open-hearted compassionate spirituality. In the light of an open-hearted compassionate spirituality, we can reclaim the word "jihad" from extremists who have (mis)appropriated it as a call to "holy war," and reframe it, in truly Qur'anic terms, as a "sacred nonviolent struggle for justice"; and we can reconsider Jesus, as he is in the Gospels, not as a poster boy for Christians fighting crusades against Muslims, but as "a strong-but-gentle Messianic figure" who can bring Christians and Muslims together. As this book shows, many Christians and Muslims have found Isa (Jesus) and the Bismillah (celebrating the mercy, grace, and compassion of God) as common ground upon which they can stand and work for the common good. 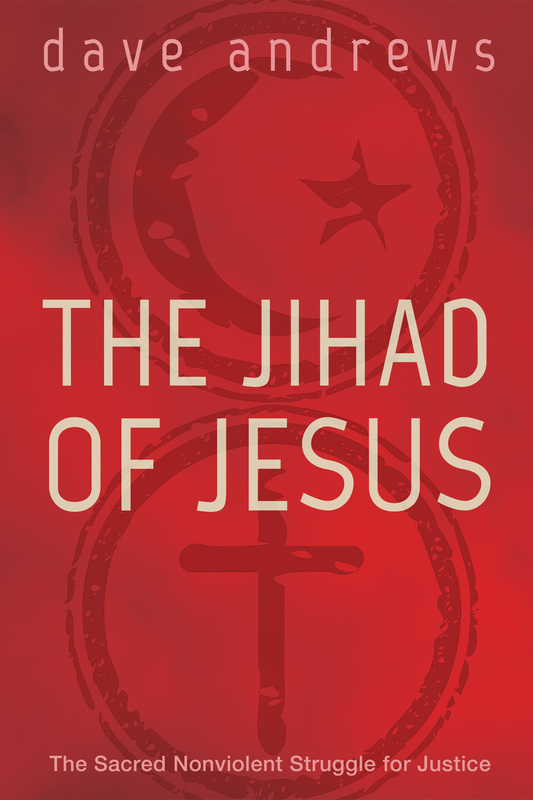 The Jihad of Jesus is a handbook for reconciliation and action: a do-it-yourself guide for all Christians and Muslims who want to move beyond the "clash of civilizations," join the jihad of Jesus, and struggle for justice and peace nonviolently side by side.